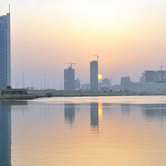 Click here to search for Property Listings in Gulf Property Report. 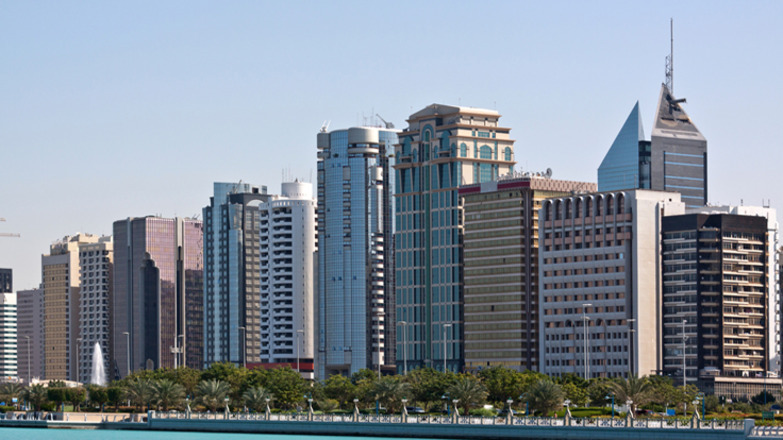 With Dubai's real estate market benefitting tremendously from the improved economic conditions, tenant demand has once again begun to ripple across the border into Sharjah, Dubai's northern neighbor and the United Arab Emirates' third largest state. 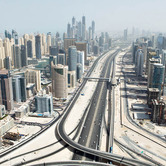 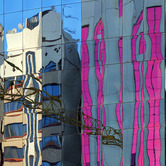 The UAE office rental market has been slow to reap the benefits of the economy's buoyancy. 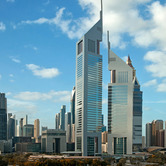 This is not only the case in Dubai, but neighbouring Abu Dhabi and Sharjah as well. 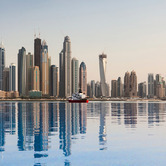 The recent surge in investor confidence in Dubai's ability to meet its debt obligations as it brushes off the effects of the economic downturn is translating into a spike in the number of residential property deals.